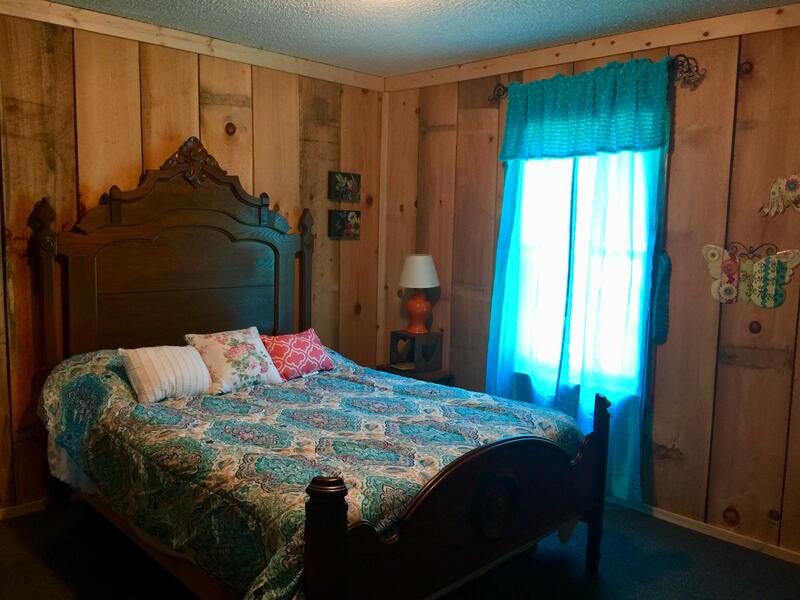 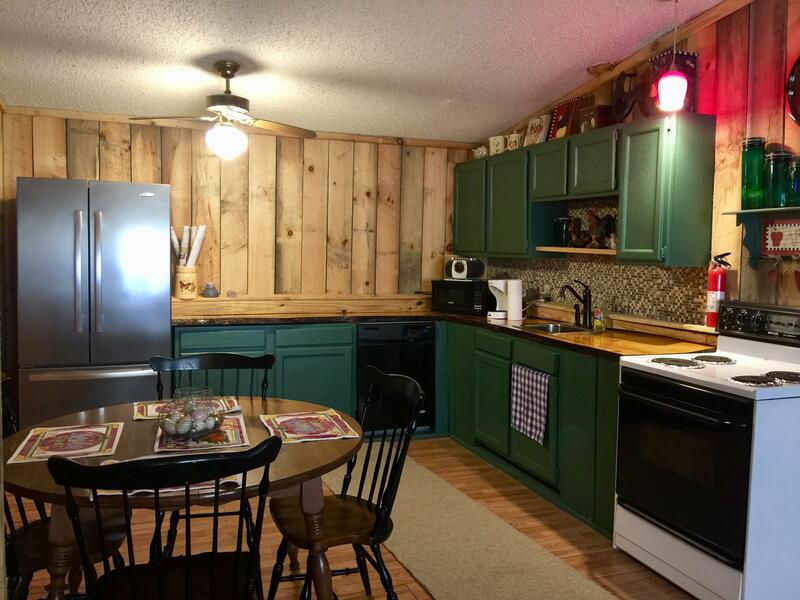 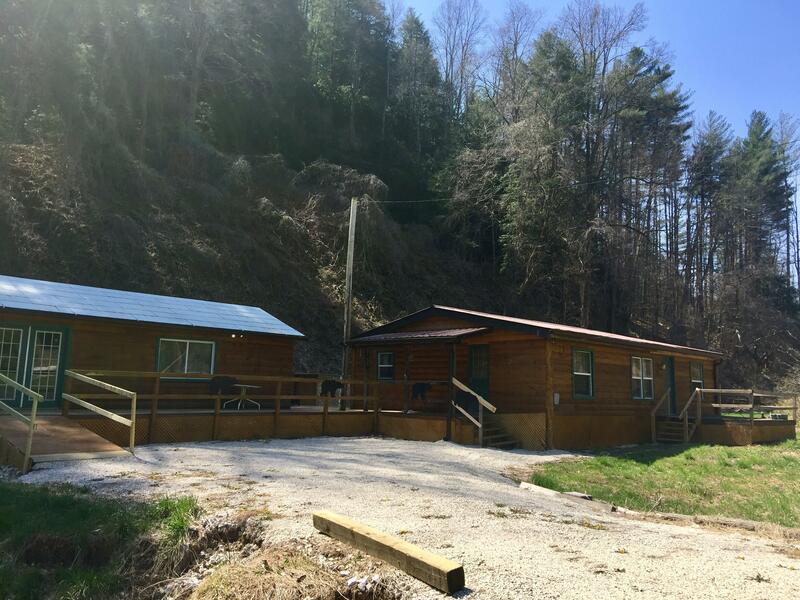 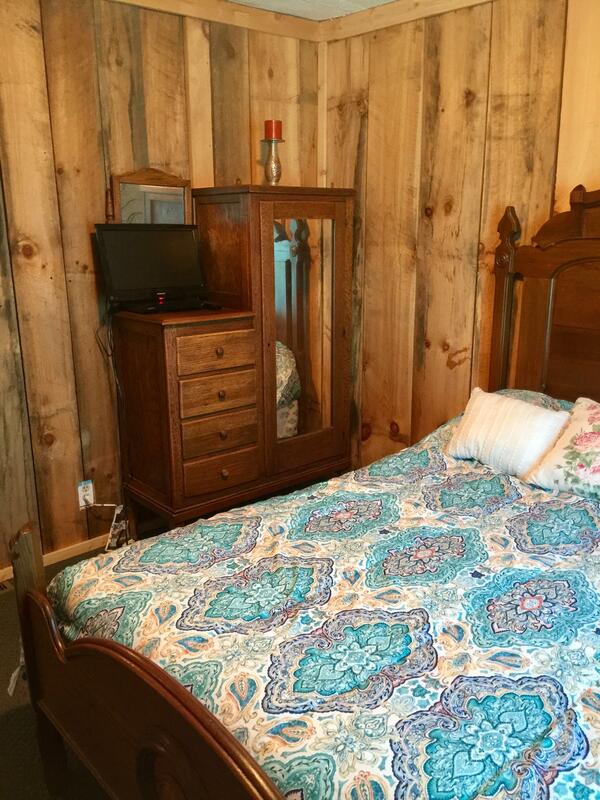 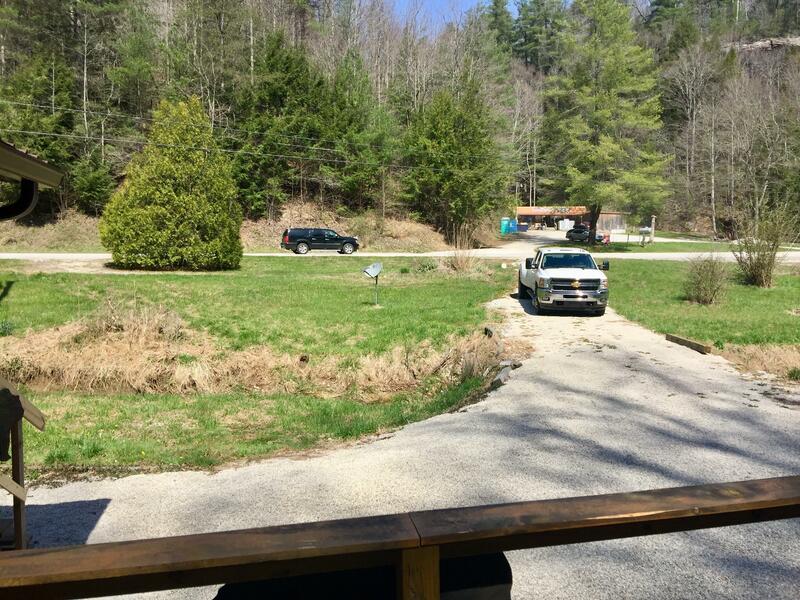 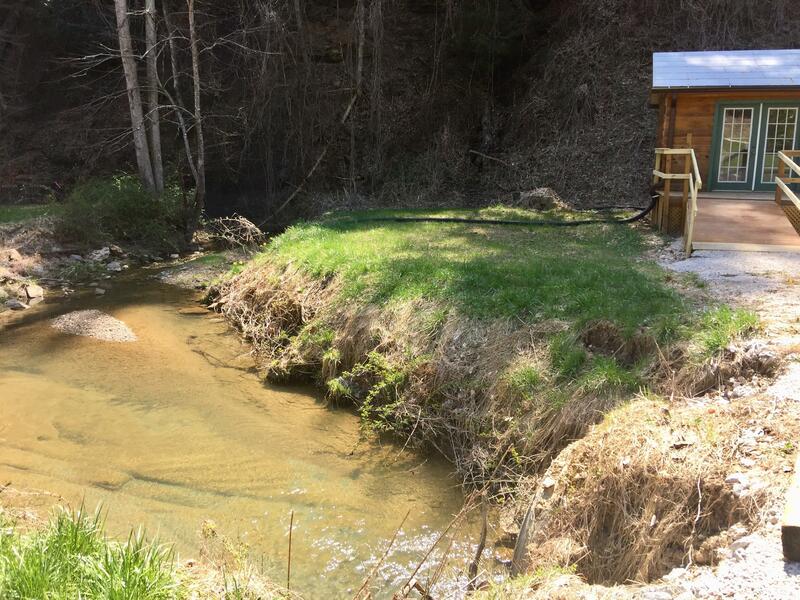 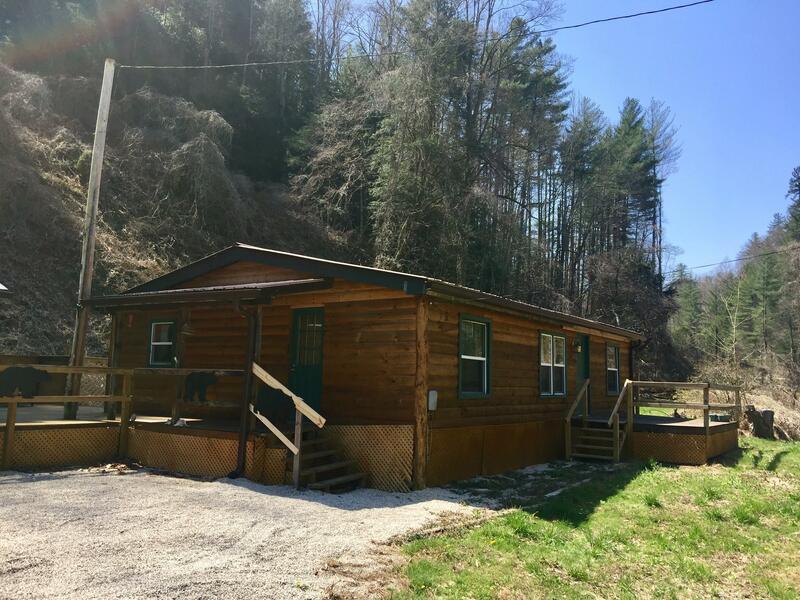 Red River Retreat is a rustic, remodeled house located 2 miles from Natural Bridge State Park. 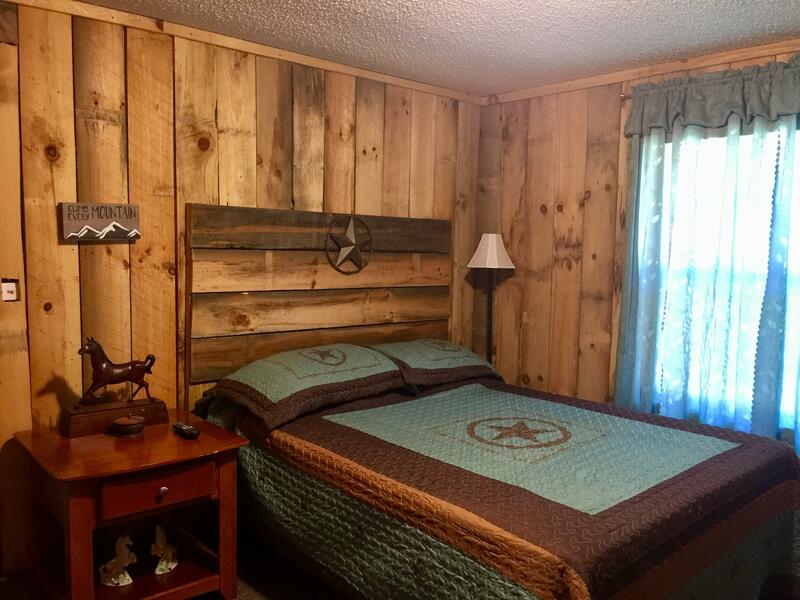 It offers three bedrooms and two bathrooms. 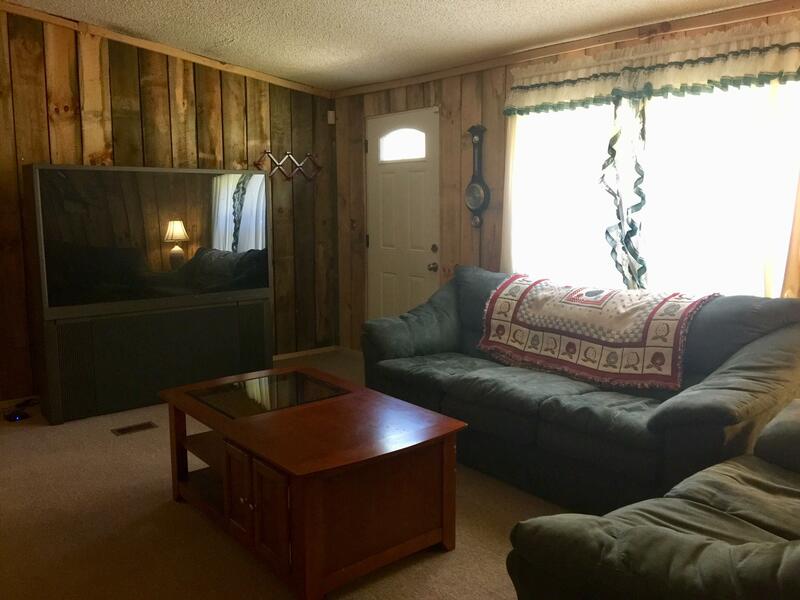 It is conveniently located off of Route 11 across from a convenience store. 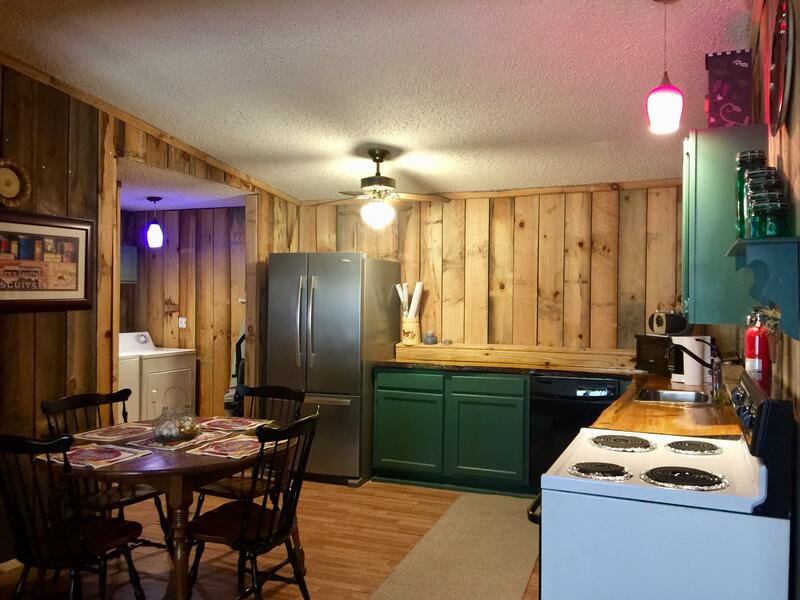 Red River Retreat is a rustic, remodeled house. 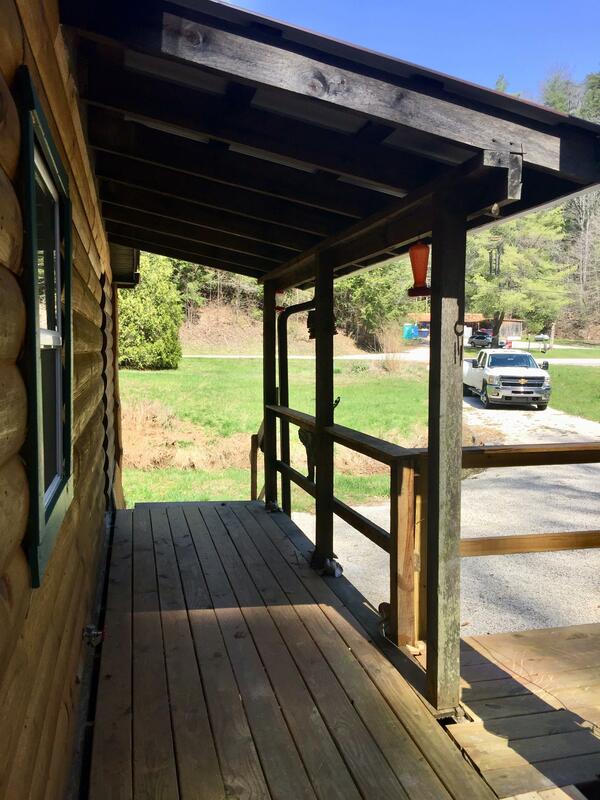 located 2 miles from Natural Bridge State Park. 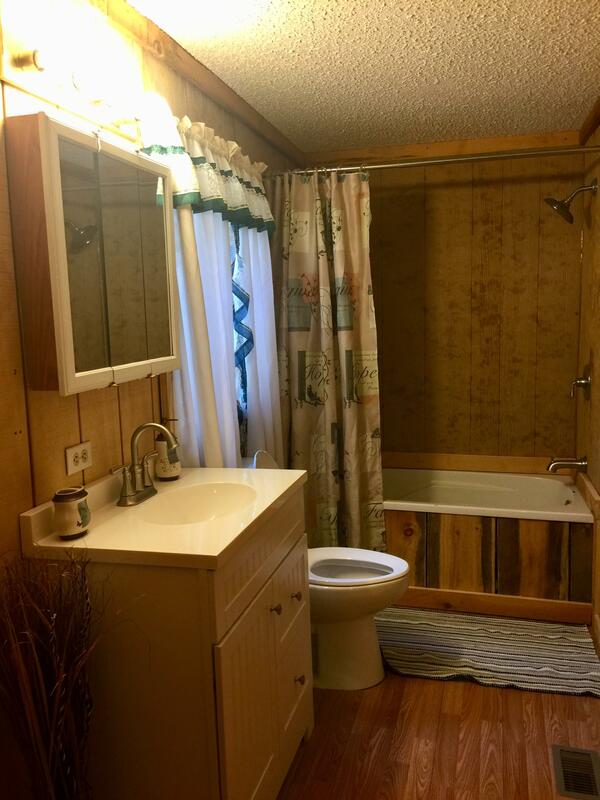 It offers three bedrooms and two bathrooms. 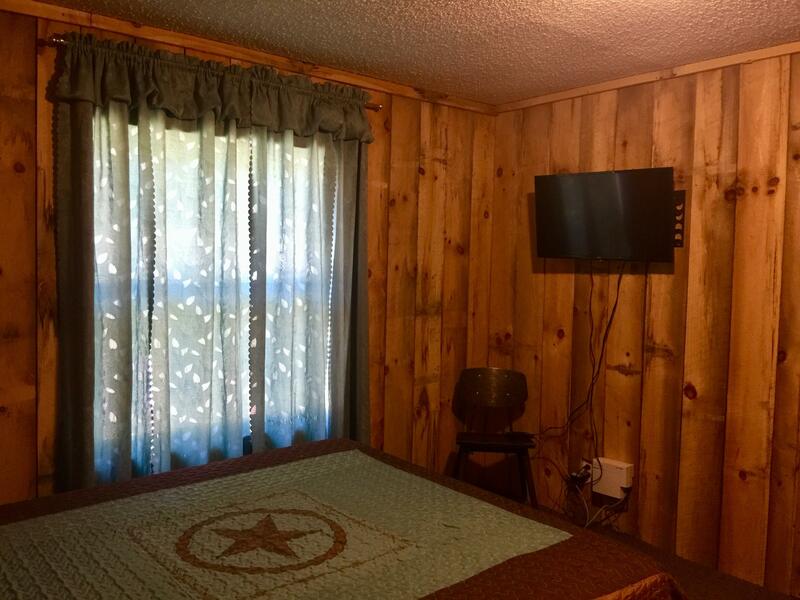 It is conveniently located off of Route 11 across from a convenience store. 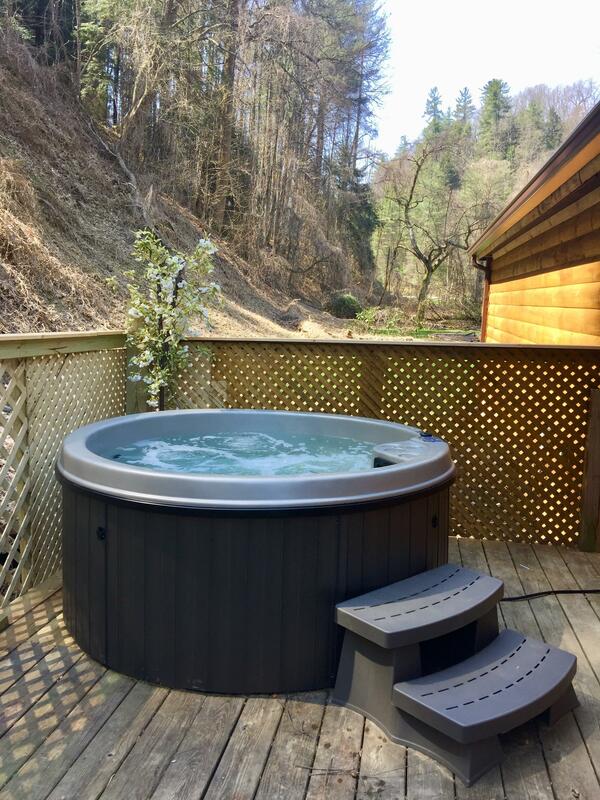 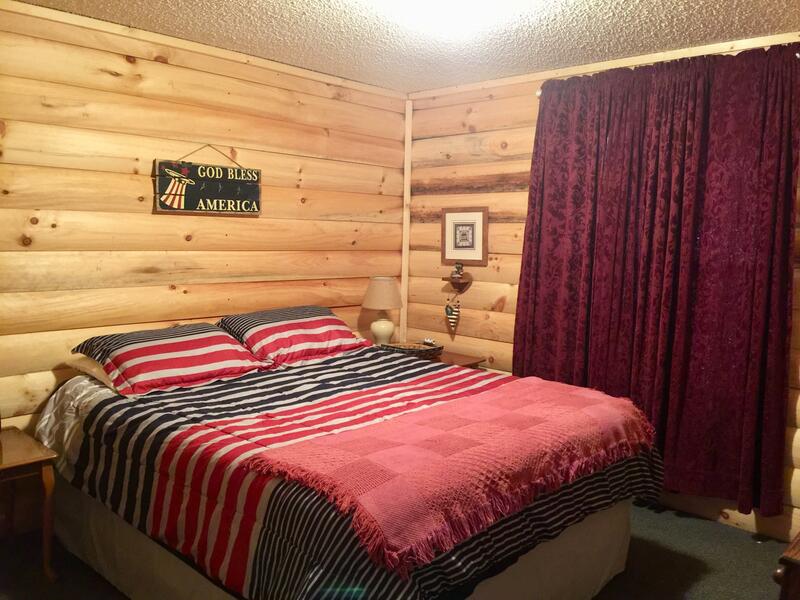 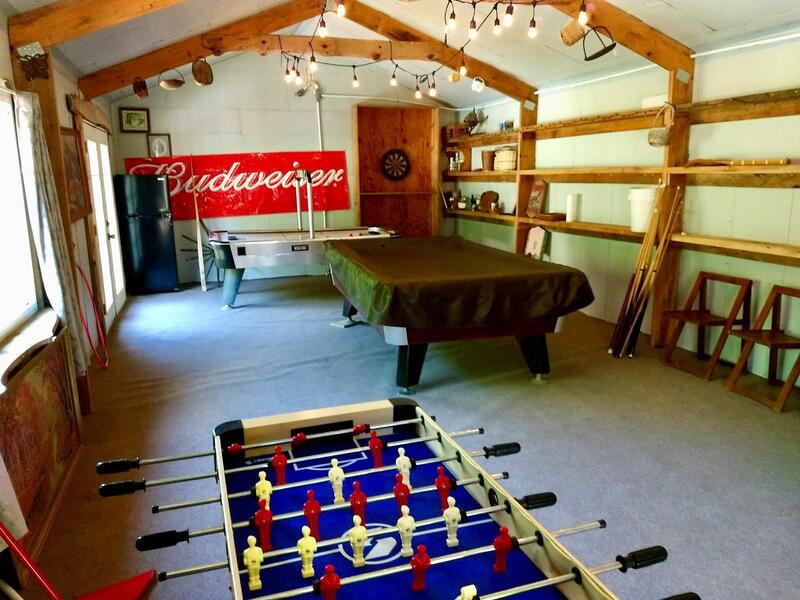 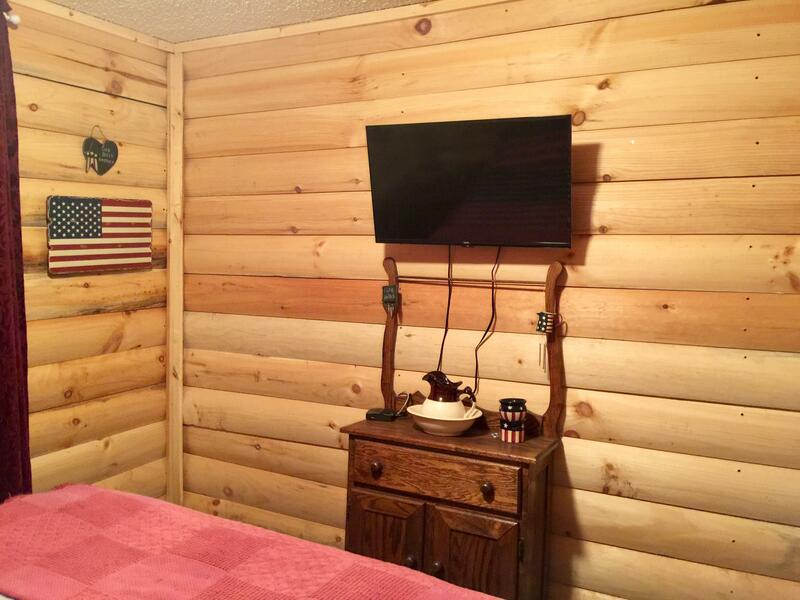 Red River Retreat comes equipped w/ a large screen TV, full kitchen, and a hot tub! 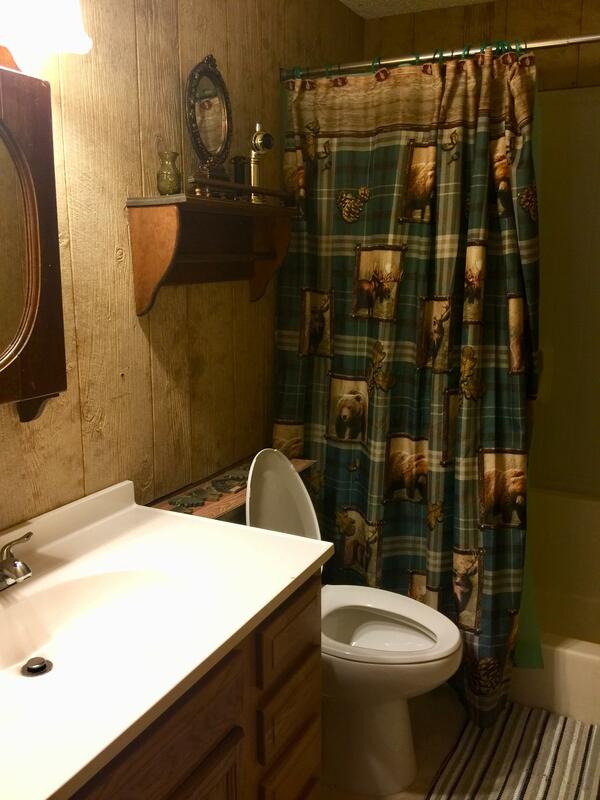 This property has 2 Queen(s), 1 Full(s).